Century Arms Now Shipping Canik TP9SFx Pistols with Vortex Viper Optics. Delray Beach, FL – Century Arms, the exclusive importer of Canik handguns and accessories, has announced that they have partnered with Vortex Optics to offer the Canik TP9SFx competition-ready pistol to ship packaged with a Vortex Viper Red Dot. 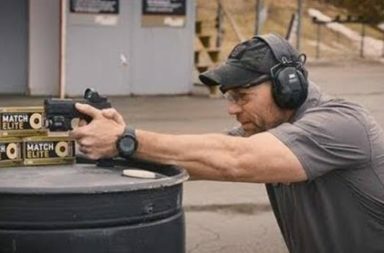 Micro red dot optics have become a fast growing trend in the handgun community and this perfect combination gives competitors and recreational shooters a premium optic that pairs perfectly with the ruggedness and reliability of the Canik TP9SFx pistol. 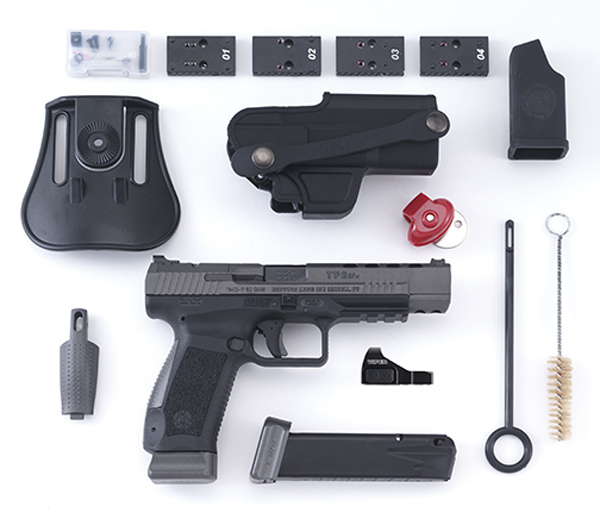 The TP9SFx was designed to be an ‘out-of-the box,’ race-ready pistol for competitive shooting that comes standard with four different red dot interface plates. The Viper, from Vortex Optics, mounts easily on the slide and the low profile optic positions the red dot close to the bore axis giving the user the ability to co-witness with suppressor height iron sights, if used in place of the Warren Tactical sights provided on the SFX. The Vortex Viper features a 6 MOA red dot that allows for fast target acquisition, while maintaining a precise point of aim. 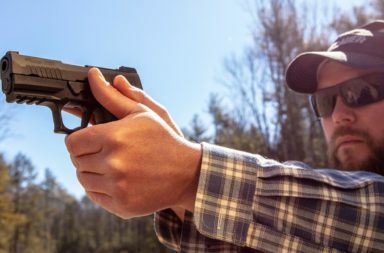 The waterproof and rugged construction is built to withstand harsh environmental conditions while remaining compact and lightweight, only adding 1.1 ounces to the total weight of your handgun. 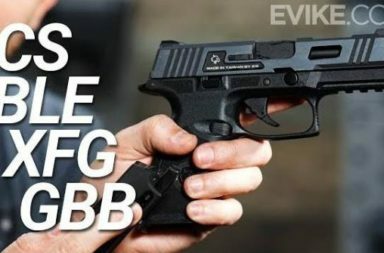 The TP9SFx pistol with the addition of the Vortex Viper Red Dot allows this dynamic package to be an affordable option for action pistol and 3-gun competitors, right out-of-the-box, with an MSRP of only $729.99. The TP9SFX comes fully equipped with premium features including industry standard dovetail sight cuts that hold Warren Tactical sights, a 5.2″ barrel, two magazines (both with extended baseplates providing a 20-round capacity), interchangeable backstraps, extended slide stop, extended magazine release, Cerakote™ finished slide, and a threaded hole on the optic mounting plate for use with an optional ambidextrous cocking handle designed for use in competition. 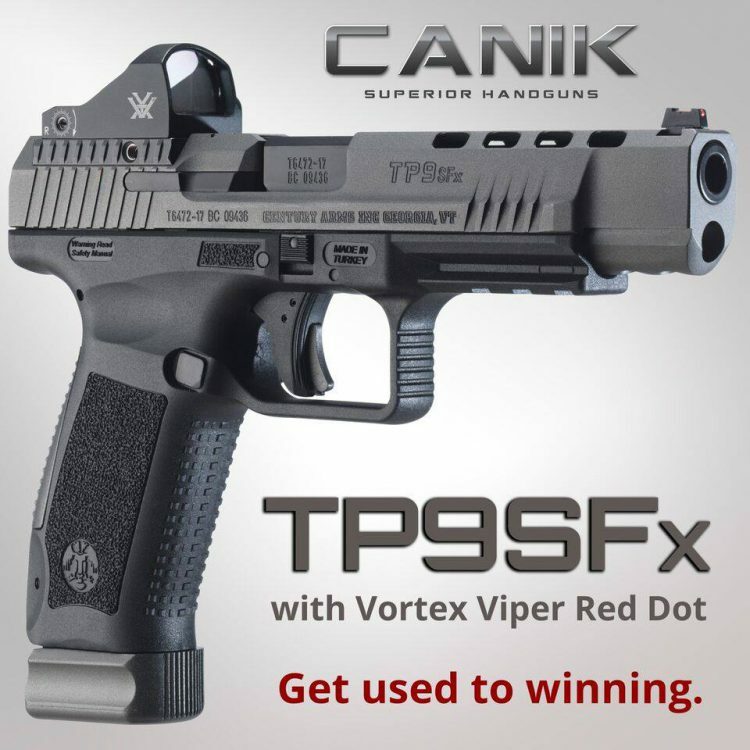 For more information on the TP9SFX, please visit www.CanikUsa.com/TP9SFx.